She's looking for one date. He's looking for "Happily Ever After." Is it a computer error or a match made in heaven? 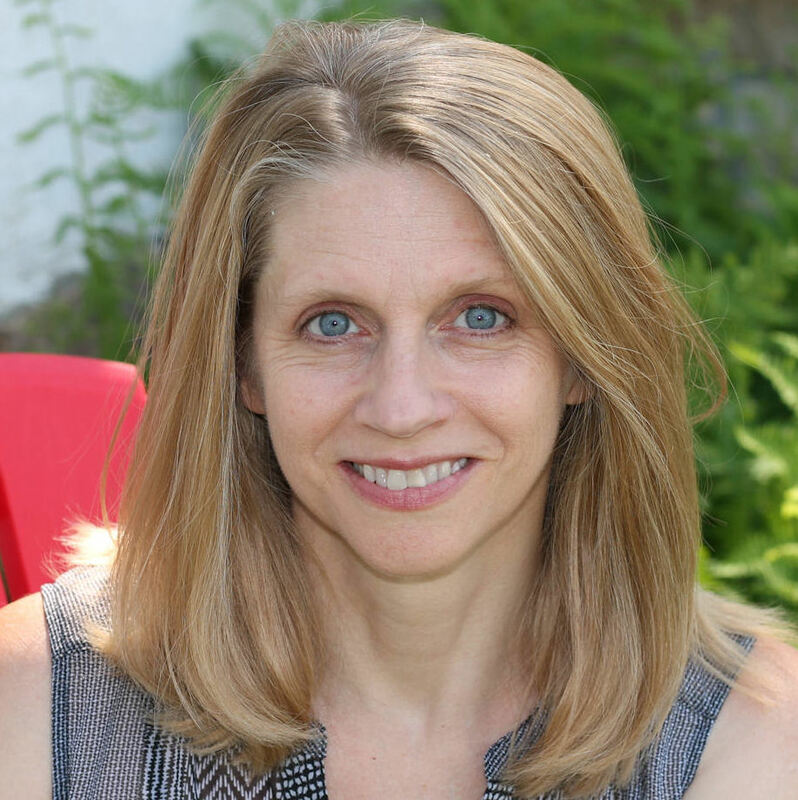 Eleanor Nielson always wanted to follow in her distinguished parents’ footsteps, becoming a teacher and living a life of selfless community service – until she tried it. 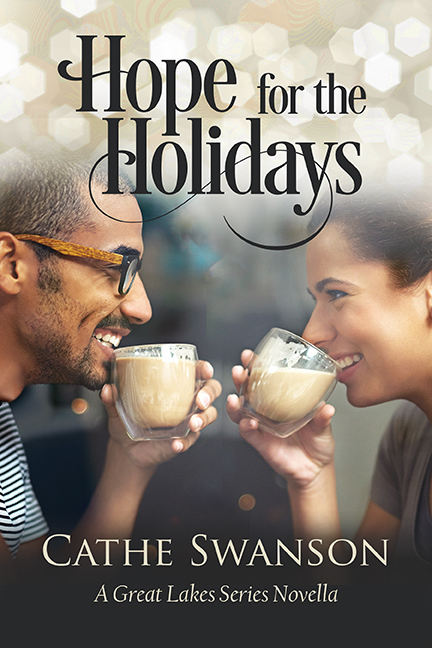 Now, she’s run away to find herself and decide what she wants to do with the rest of her life, but she can’t skip her parents’ anniversary party, and she needs a date. 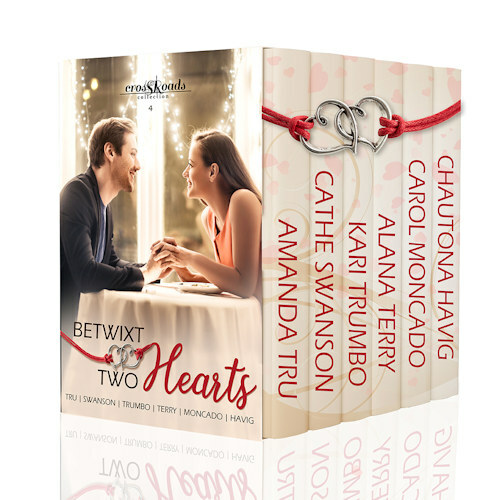 Can a matchmaking agency find her a fake boyfriend who will impress her parents? Mechanical engineer David Reid has his life all planned out, and he’s ready for the next phase: a loving wife who will share his faith and work at his side when he becomes a pastor. But a good woman is hard to find, so like any sensible man, David turns the project over to experts: an online matchmaking agency. The pretty, blond teacher with denim blue eyes seems like a match made in heaven. Or is she too good to be true? 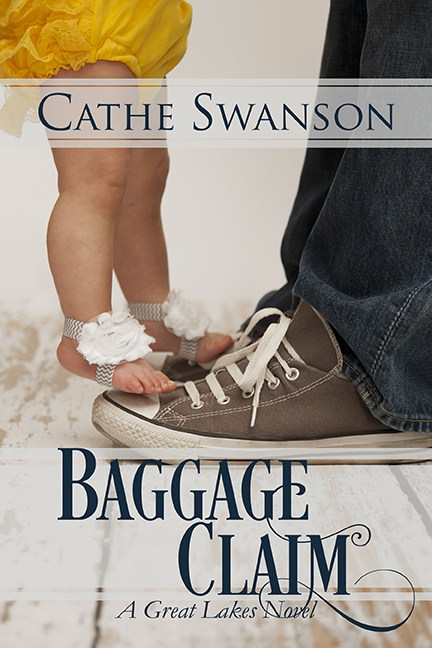 Each book includes a readers' guide suitable for book clubs or Christian study groups. 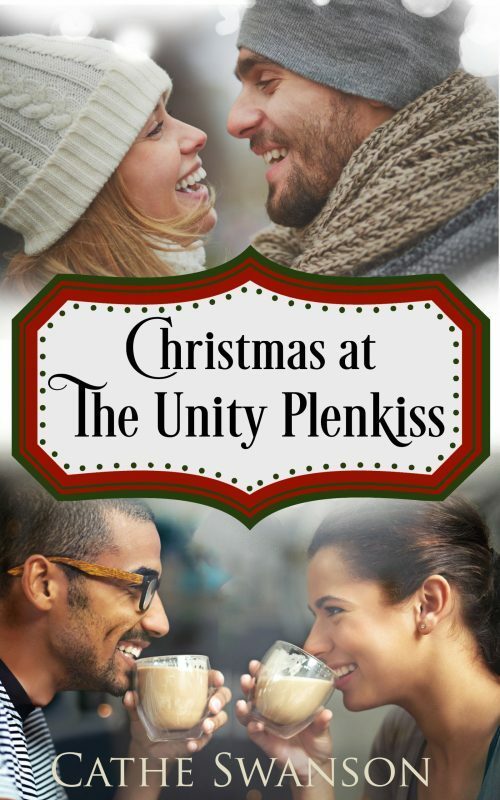 Read both of the Great Lakes Christmas novellas in this collection of two heartwarming, inspirational Christmas books about life at the Unity Plenkiss Community Center. 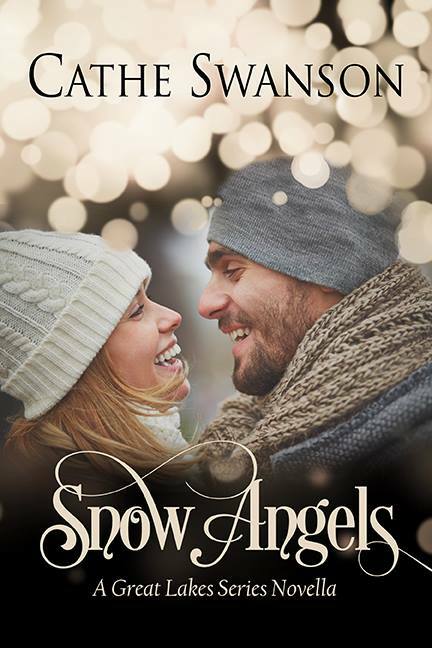 Laugh and cry and laugh again with the eclectic and diverse cast of characters, be charmed by the sweet romance and enjoy the Christmas season. The Christmas Glory quilt pattern looks complex, with lots of little pieces, but it's an easy project for a quilter with some experience in rotary cutting and machine piecing. The experienced quilter will enjoy how quickly it goes together! 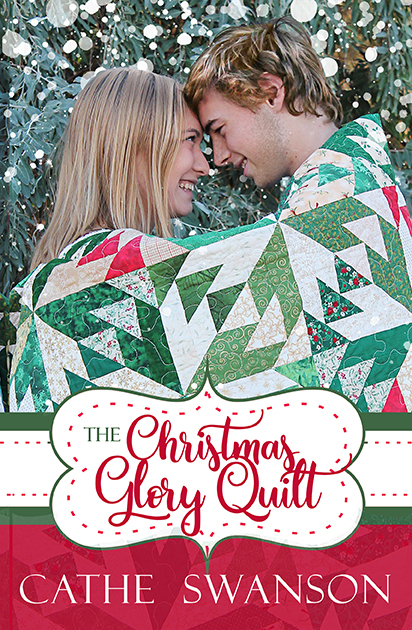 The quilt pattern was made to accompany the book, The Christmas Glory Quilt, by Cathe Swanson. This is the first book in the Glory Quilts series. Each book has its own pattern. 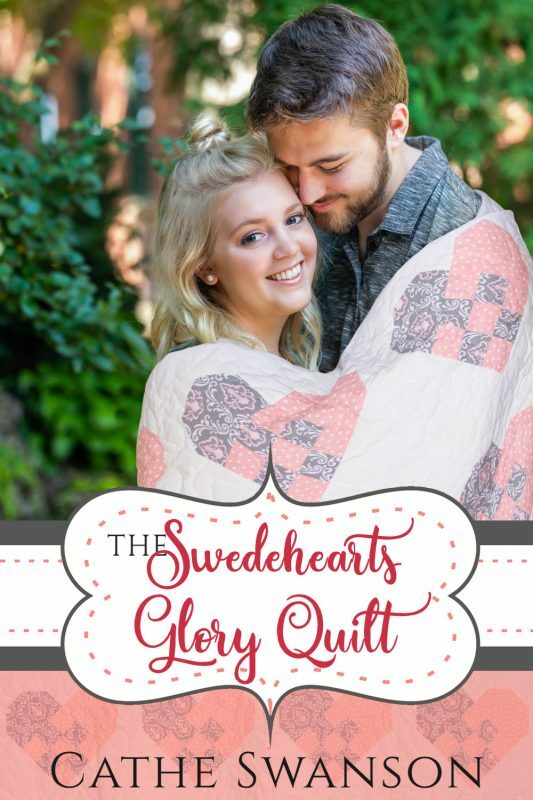 The second one, The Swedehearts Glory Quilt, was just released on Amazon, and it features its own quilt -- watch for that pattern, too! 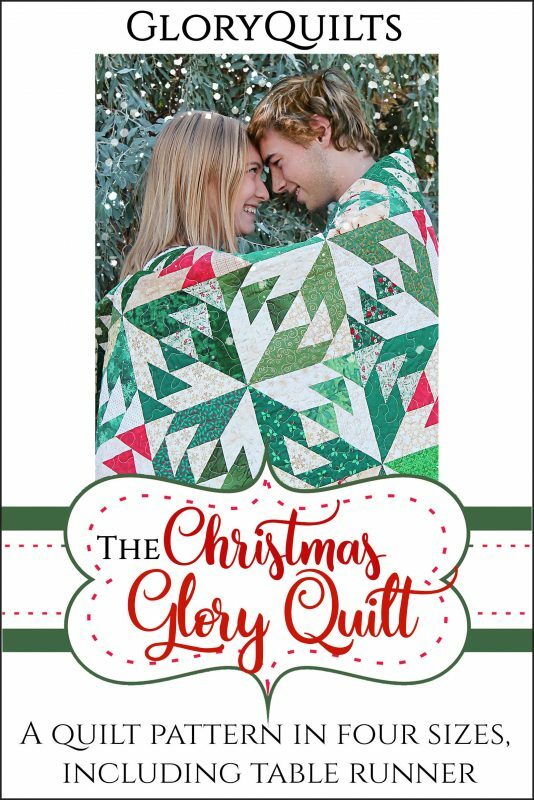 This listing is for the Christmas Glory Quilts pattern only; the novels are available on Amazon for Kindle and in paperback!